Uber's losses continue to grow this quarter, as the ride-hailing giant doubles down on competitive markets, but it's also touting the growth of its food delivery business, UberEats, whose gross bookings grew more than 150% in the past year. 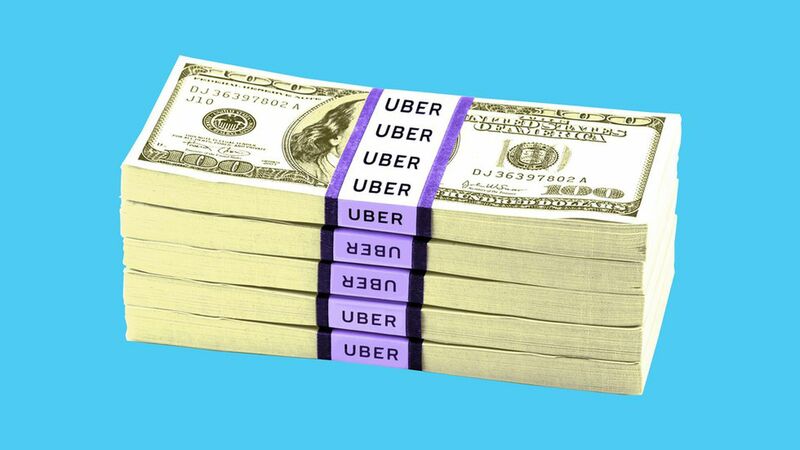 Why it matters: Uber plans to go public next year, but it has yet to turn a profit. The top line: $2.95 billion in revenue for Q3, up 38% year-over-year, and a 5% increase from the previous quarter. Gross bookings hit $12.7 billion for the quarter, up 34% year-over-year (or 41%, excluding the impact of the Grab and Yandex transactions), and up 6% from Q2. UberEats brought in $2.1 billion in gross bookings (more than 150% increase from a year ago). In May, CEO Dara Khosrowshahi said the business had hit a $6 billion bookings run rate, or $500 million in monthly bookings at the time. The bottom line: Net loss for the quarter on a GAAP basis was $1.07 billion — larger than Uber's loss of $891 million in Q2, an increase that the company attributes to spending more on growth in "competitive markets" like the U.S., India and the Middle East, as well as on bikes and scooters. Adjusted EBITDA loss (Uber's preferred metric) was $527 million for the quarter (24% larger than the previous quarter, but 13% smaller than a year ago).